Imagine a student who does poorly on assessments all of sudden turning it around. Could it be possible for this child to receive 100% all the time? Why of course they can! Especially if the assessment is focused upon mastery. Imagine how this could bolster a student’s esteem. A Google Form just may be the magical tool you’re looking for! TIP: Answer the first question wrong! 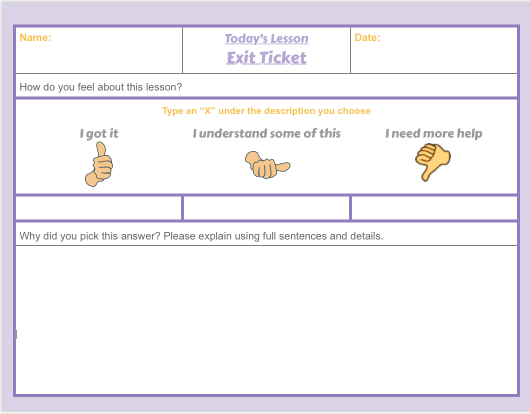 The beauty of this tool is even thought the student has the opportunity to achieve 100% all the time it still provides valuable assessment information.